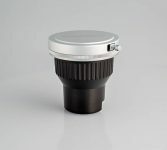 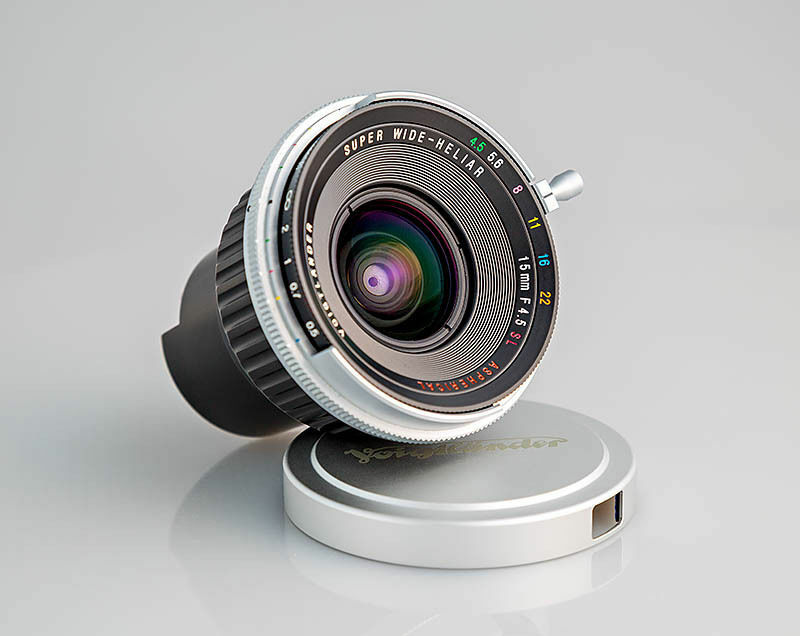 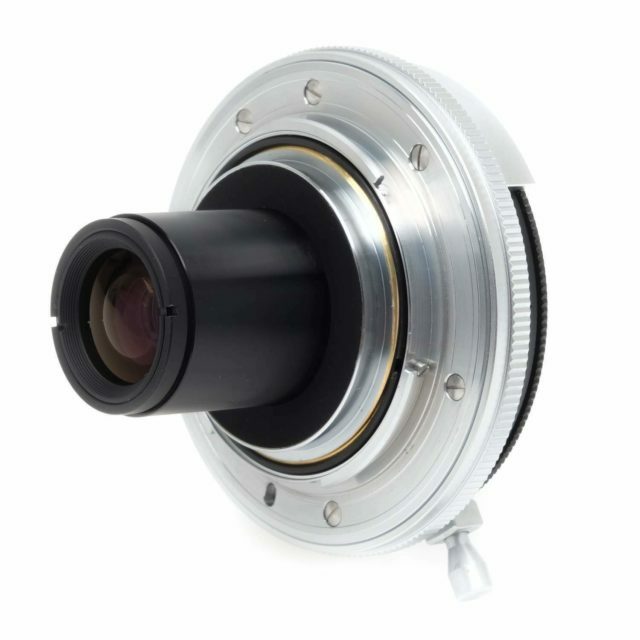 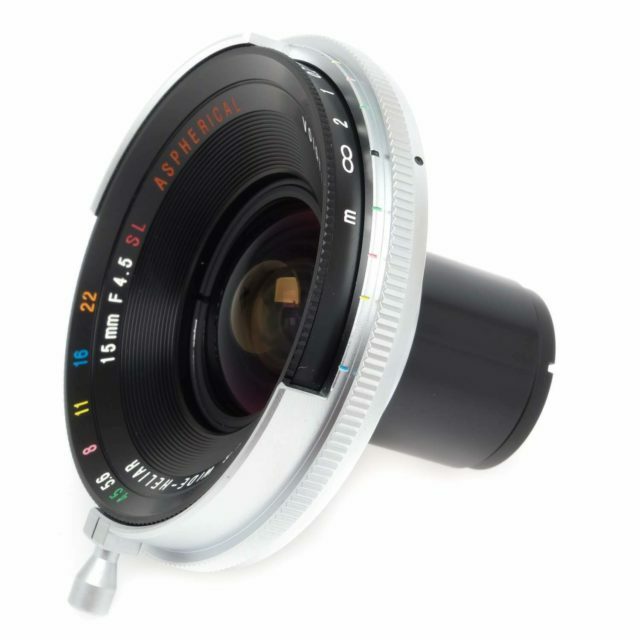 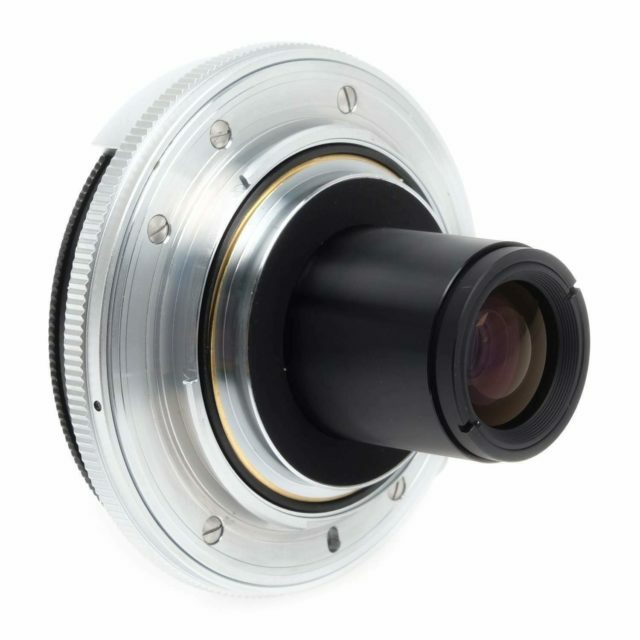 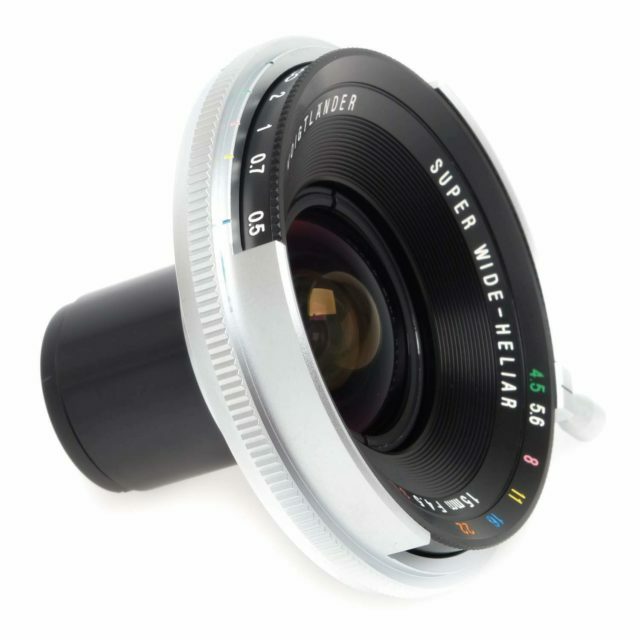 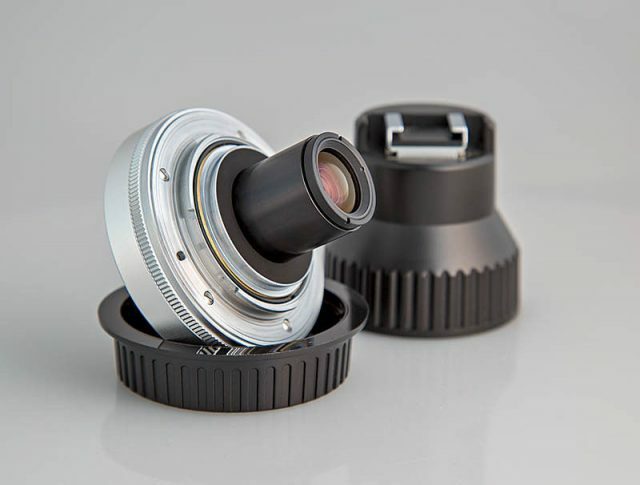 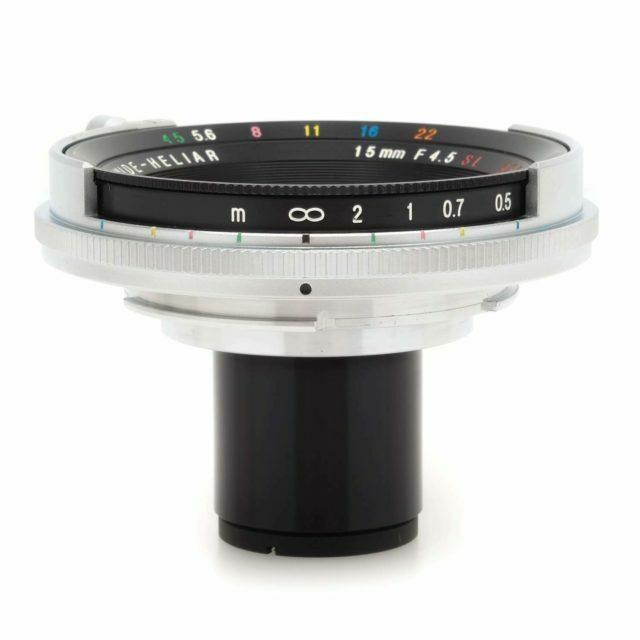 SL The lens is designed for full-frame SLR cameras but can be also used on APS-C SLR cameras. 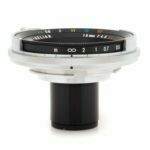 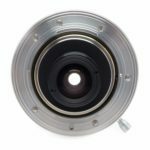 Non-retrofocus lens which requires mirror lockup. 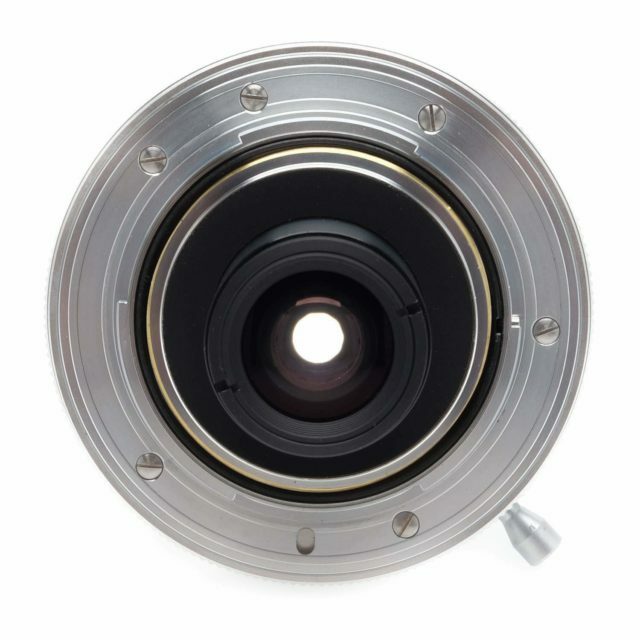 Optically the same as its screw mount counterpart. 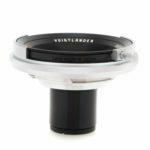 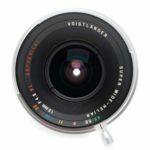 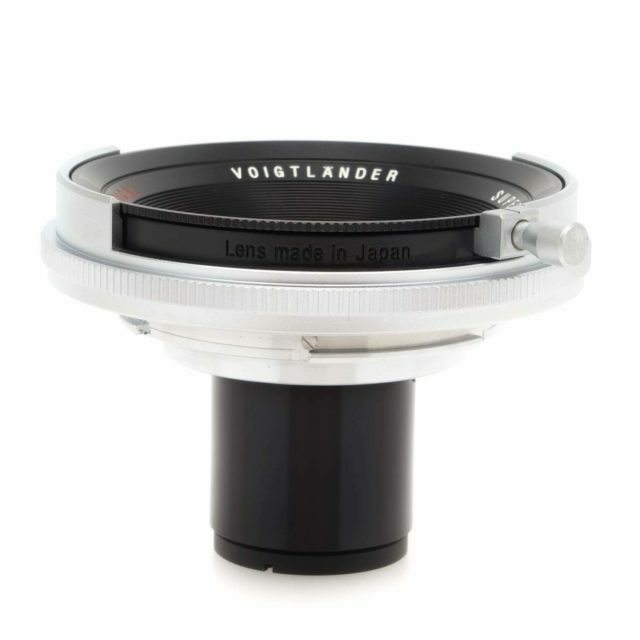 For general information on history of Cosina company, please refer to the article dedicated to the Cosina Voigtlander Ultron 40mm F/2 Aspherical SL II lens.